Our factory trained technicians have been building, upgrading, servicing and repairing computer systems for over four decades. We are dedicated to giving you the best possible service. Don’t let your computer get this bad before you call us. 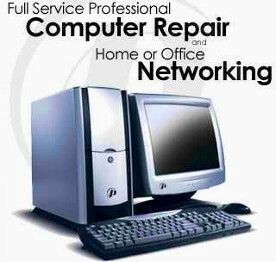 Let us get your computer back in shape.